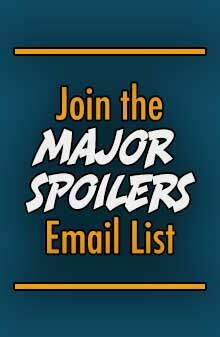 You’ve probably seen Nate Olson comment on the site a time or two (The Great NateO), and he knows how to step up and enter the Major Spoilers DC’s New Frontier Absolute Edition contest. 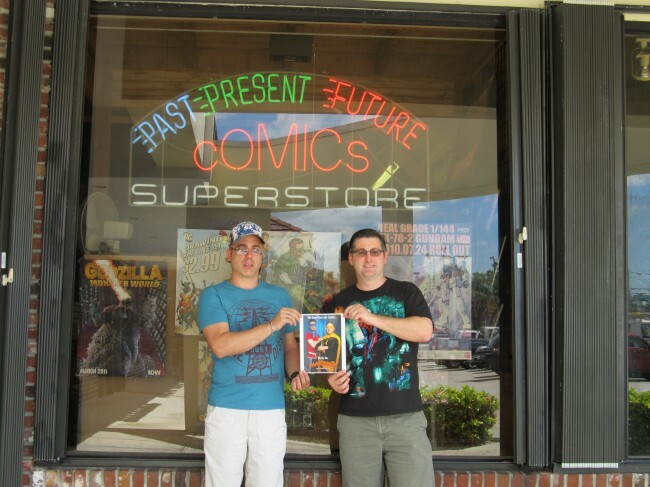 Nate went down to his local comic book store in West Palm Beach, Florida and snapped a picture with store owner Mark Gallo. 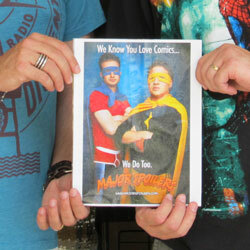 There’s still time for YOU to enter the contest, but time is running out. If you want Nate or any of the other entrants to walk away with this great price, then by all means sit this one out. That Guy on the Right, looks GREAT!!!! 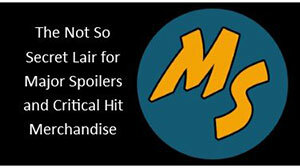 Thanks for the posting, the funny thing is I have started listening to the Major Spoilers podcast from the beginning. It has something to do with getting the shakes if I don’t hear Rodrigo’s voice after a few days. 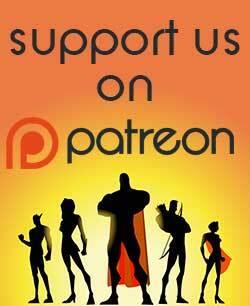 Friday I was finishing up Major Spoilers Epsilon (05), where you reviewed “DC Comics’ New Frontier” that you are giving away. Made me want it more. You guys are the best!!!! Even you Robot Overlord.